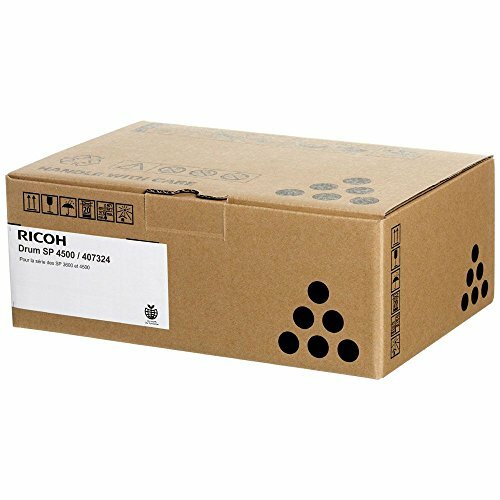 Ricoh SP 4510DN SP 4510SF Photoconductor Unit (20 000 Yield) (Type SP 4500). OEM Drum Black 20000. Easy installation.